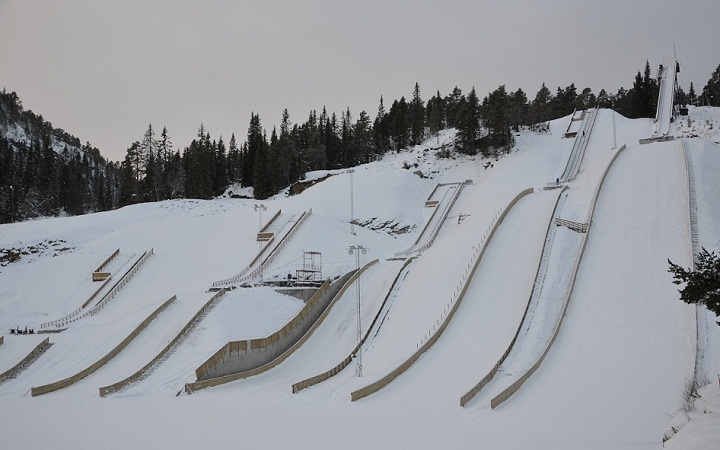 The ski jumpers of Orkdal IL use the Knyken Hoppbakken, which were built 1956 and always kept modern, with its four ski jumping hills very intensive and have a very good youth program. 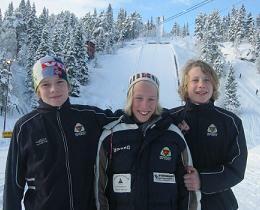 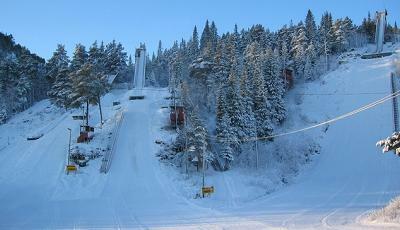 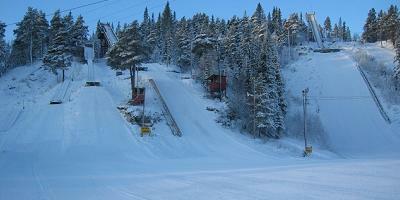 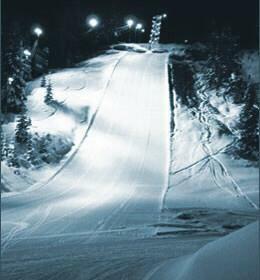 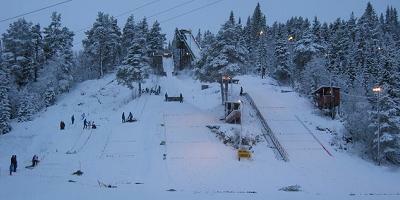 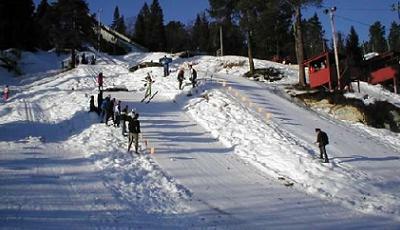 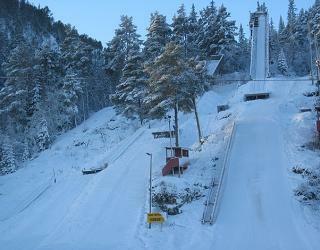 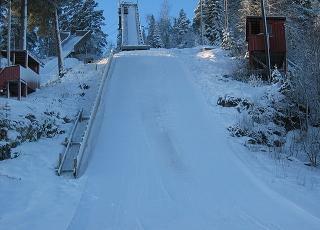 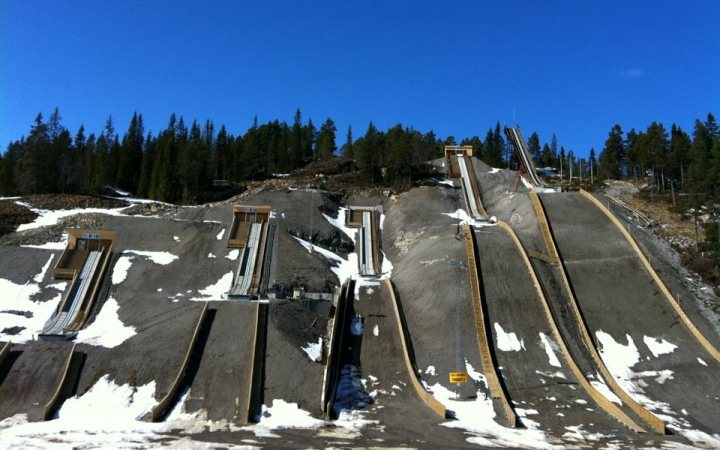 Since 1996 the 1987 and 2002 converted Knyken with its four ski jumps K63, K37, K25 and K16 has kept the national facility status. 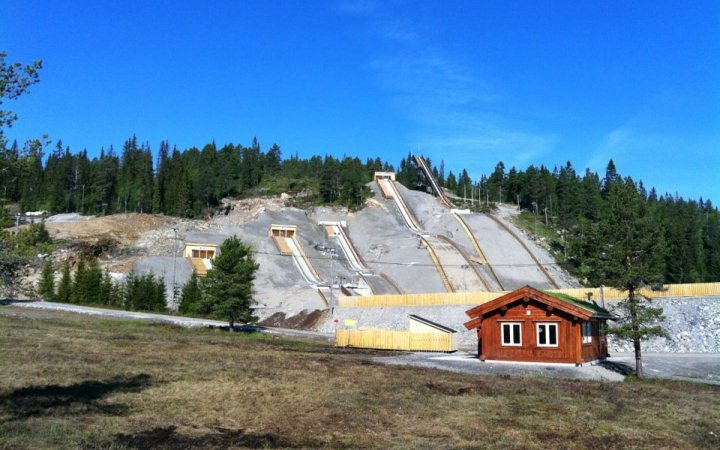 Beside the ski jumping hills there is also a 6.5 km long cross-country trail with biathlon shooting range and alpine downhill courses. 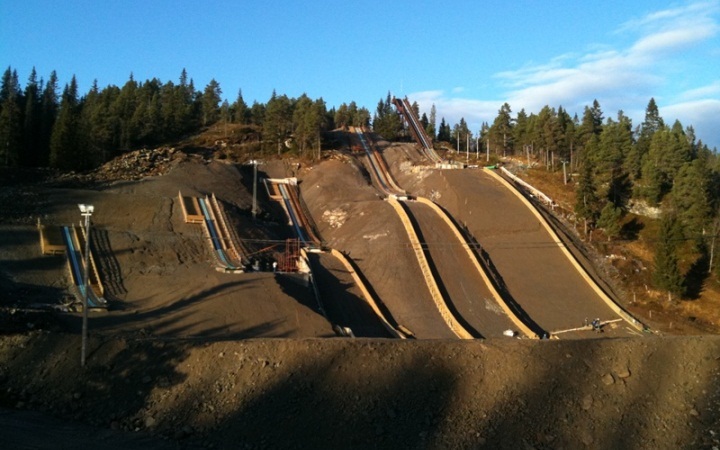 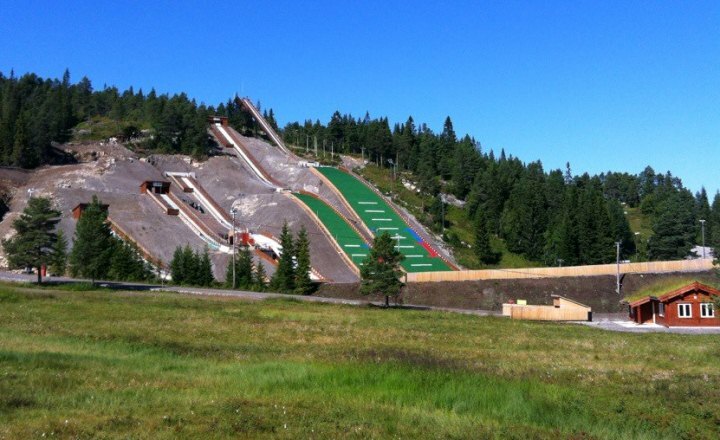 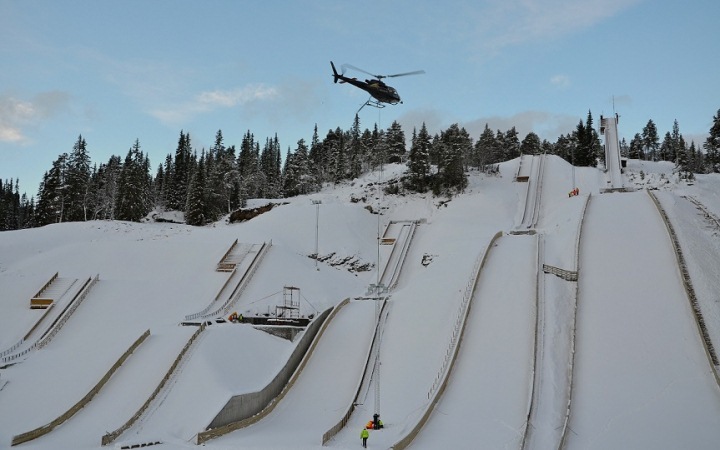 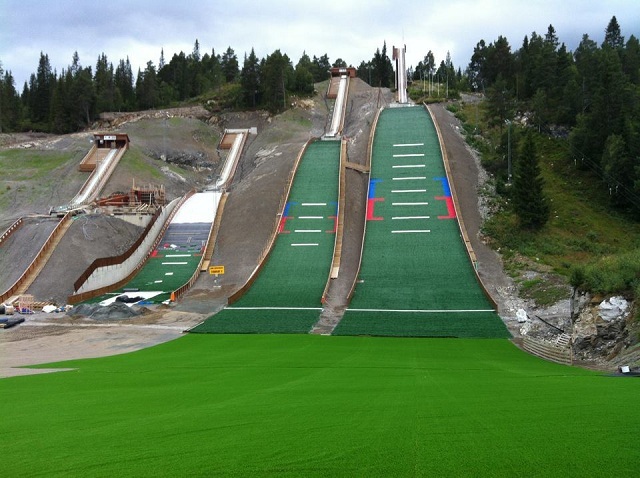 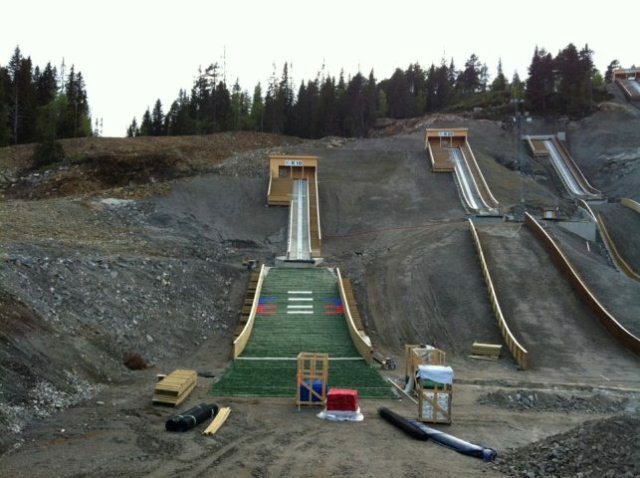 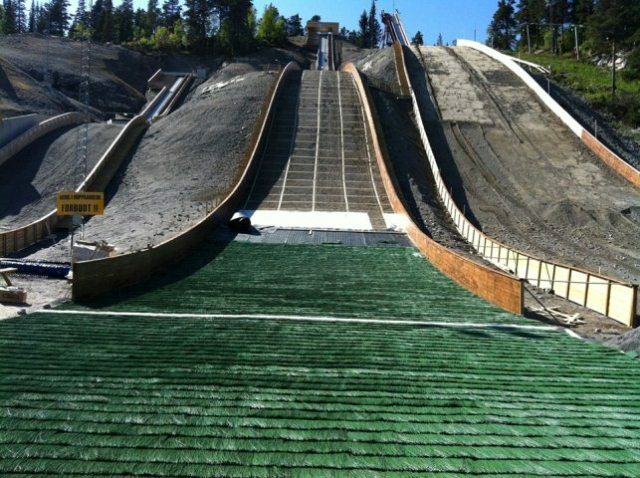 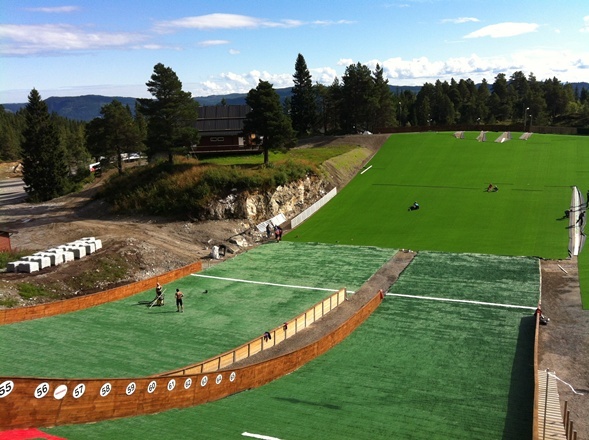 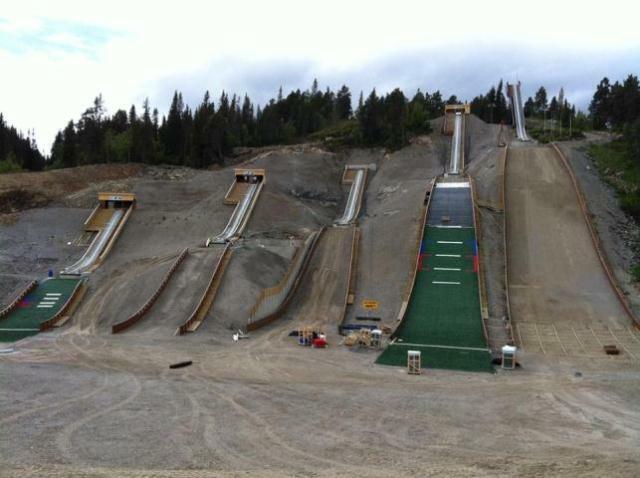 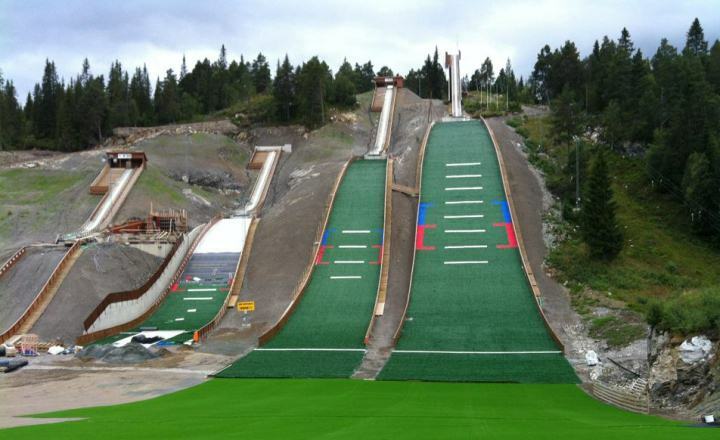 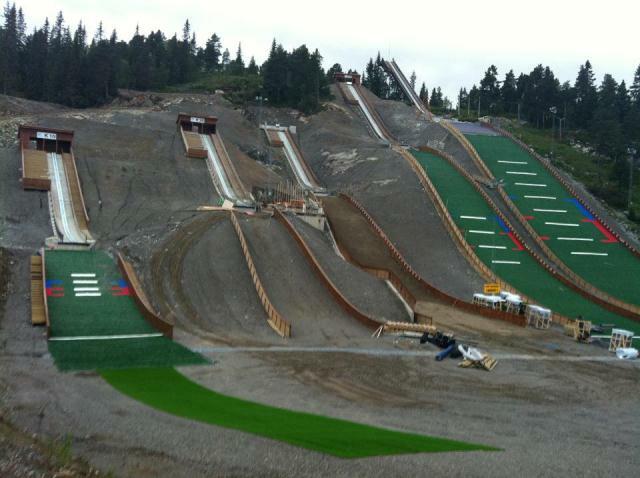 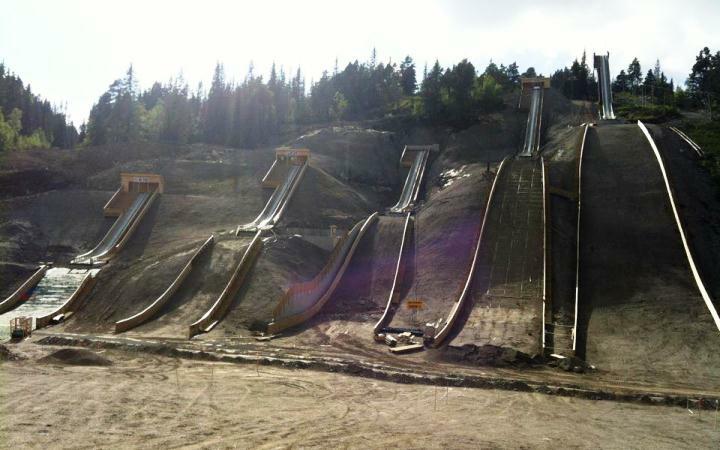 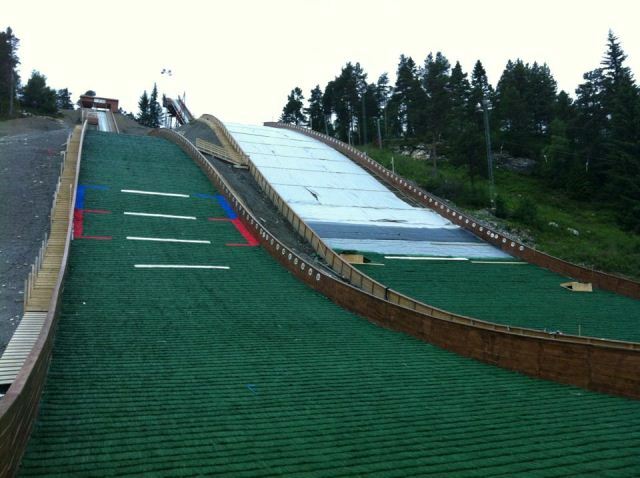 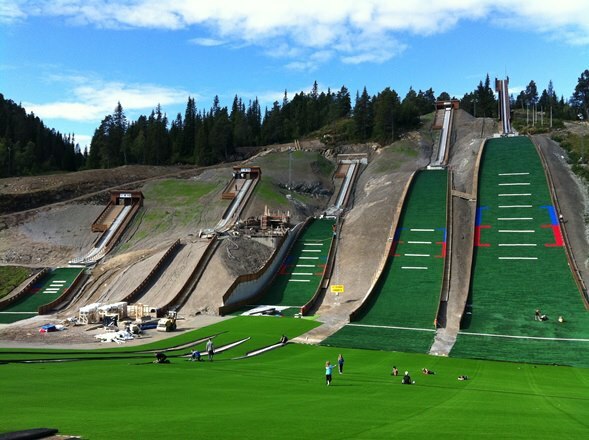 In the year 2011 there was profound make-over of the whole Knyken ski jumping facility for 3 million crownes (390,000 Euro) and now there are the ski jumps K68, K50, K30, K20, K10 and K6. 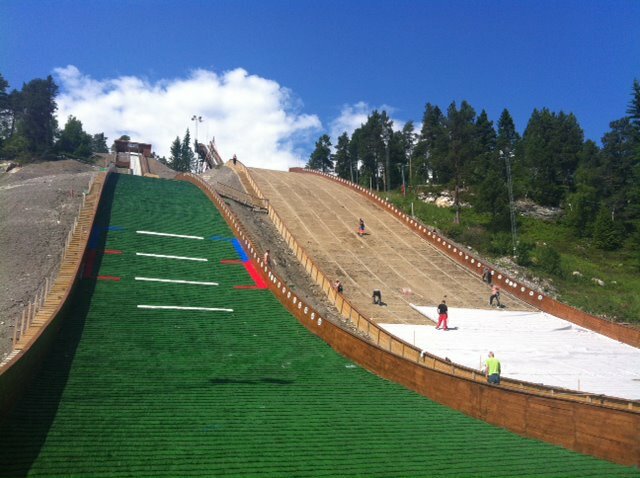 From May till August 2012 they had been covered with plastic mattings and inaugurated on September 1 and 2. 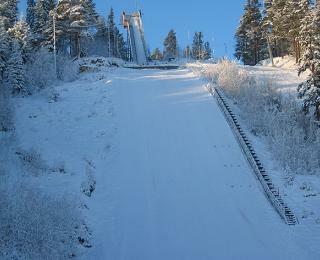 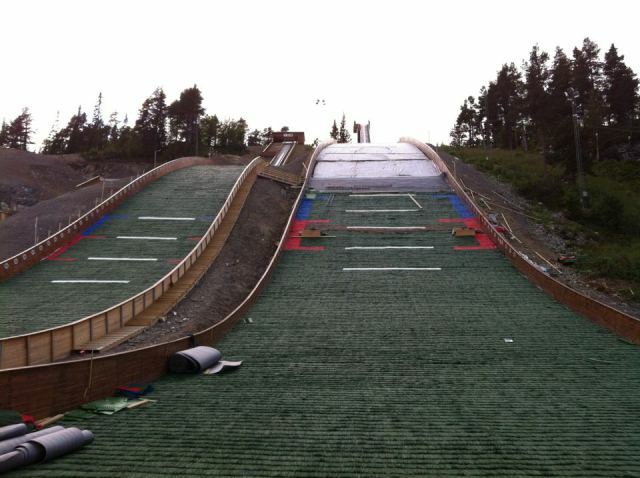 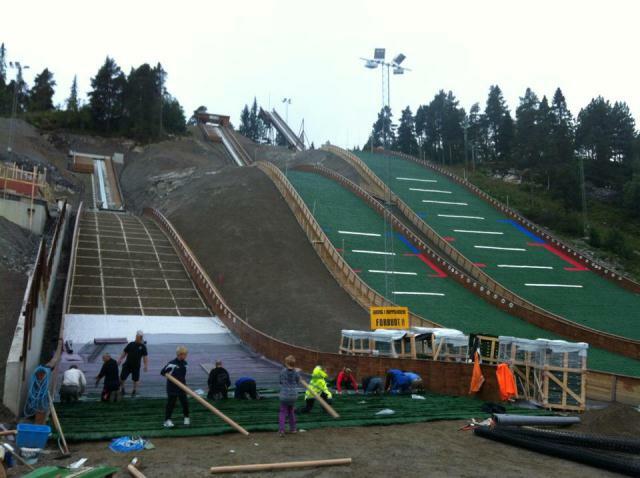 New K-Point of the largest ski jump - K68. 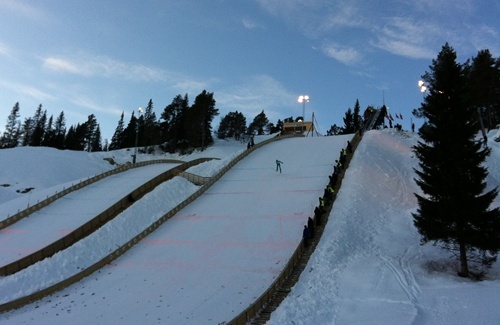 And a new hill record.